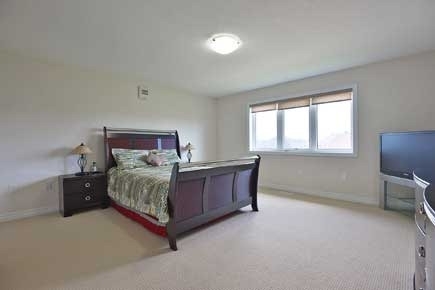 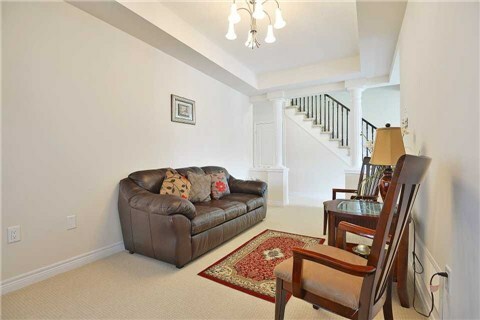 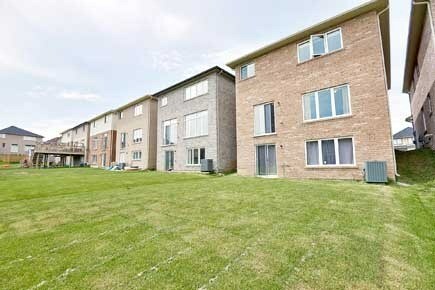 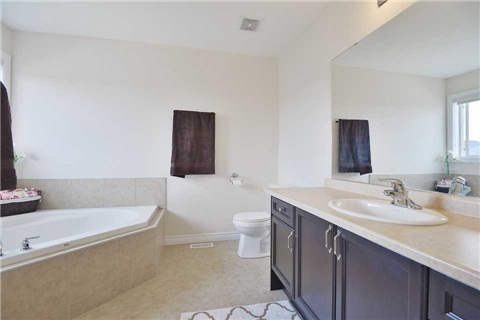 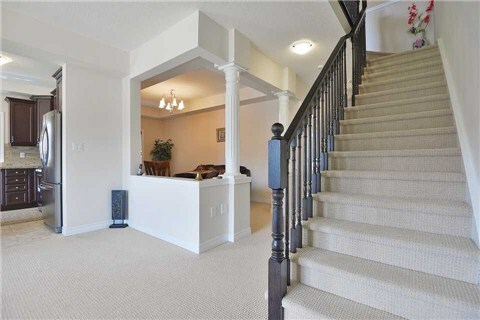 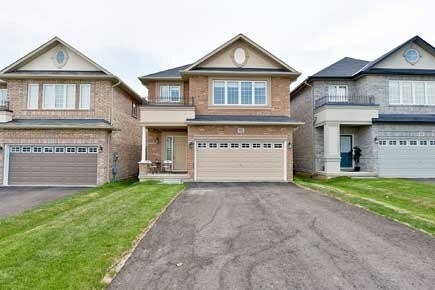 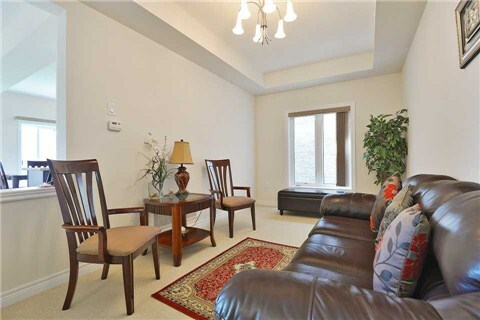 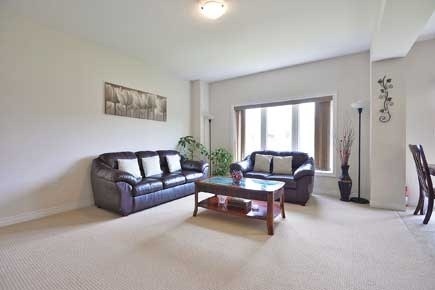 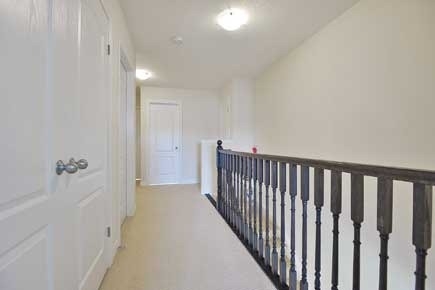 Landmark Homes ,4 Bedrooms 3 Wash Rooms In A Very Good Neighbourhood With 9 Feet Ceiling. 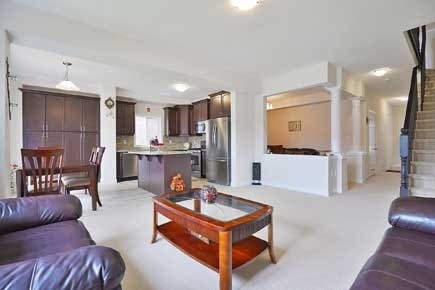 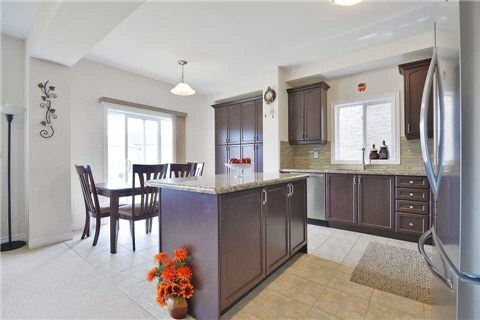 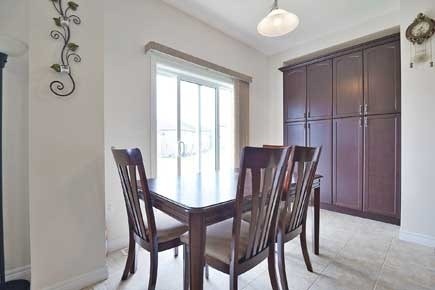 Upgraded Kitchen With Granite Counter Top Beautiful Back Splash.Extended Staggered Maple Cabinetry In Kitchen. 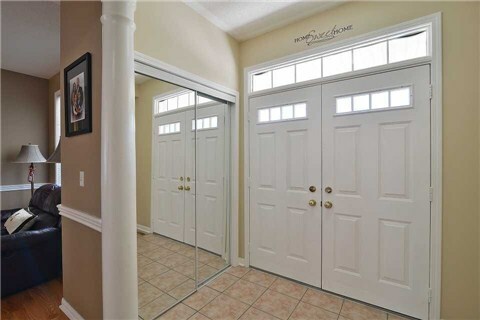 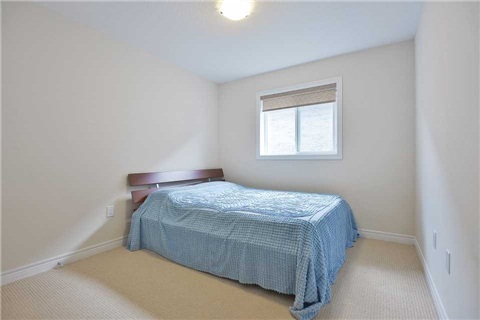 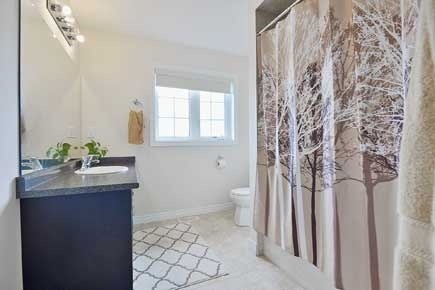 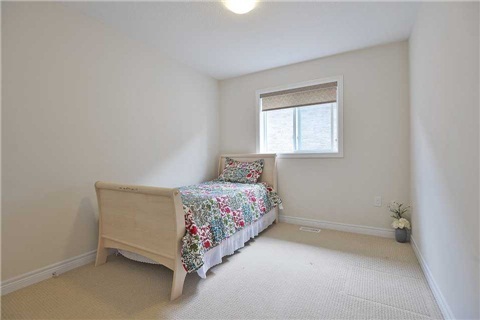 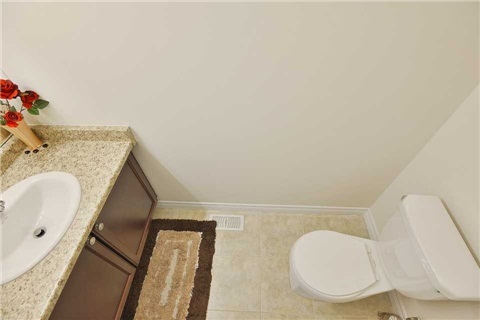 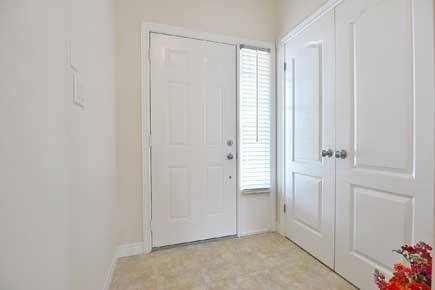 Standing Shower With Pot Lights.Walkout Basement With Washroom Rough-In.Insulated Garage.